A home is more than an investment, it is an asset. The equity that builds up in a home is something that can prove to be very useful. Additionally, home improvements add value to the property. Most people seek out a home improvement loan to make improvements to their home to make it look better or improve equity. Everyone wants to have a beautiful home but at the same time most people have financial constraints. When you have major home repairs or a renovation plan you will quickly realize that the budget needed is probably more than you have in your bank account, or just not an amount of money that you want. FEL Canada’s home improvement loan is one good option thjrough which you can easily fund your home rennovations. 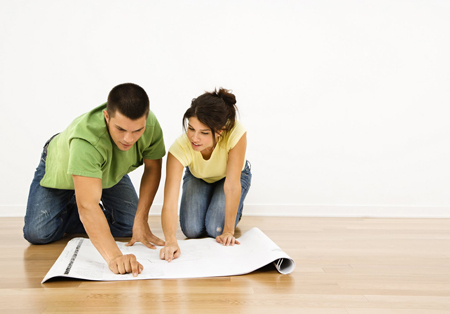 Get a Home Improvement Loan even if you have Bad Credit! One of the biggest benefit of this loan is that it pays for itself. Since the money is used to make home improvements, the result of these improvements will probably be an increase on the property’s value which will also increase the equity on your home.